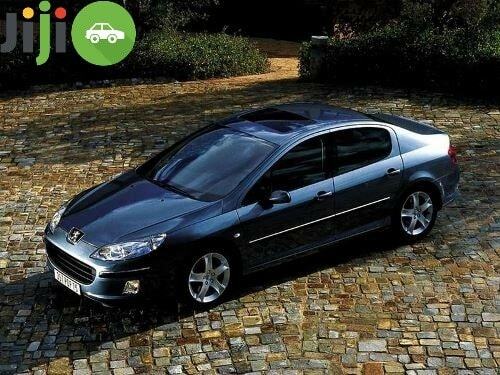 The Peugeot 407 majors on style in an attempt to tempt buyers away from other mainstream family cars and with its gaping grille and long front overhang it certainly stands out. 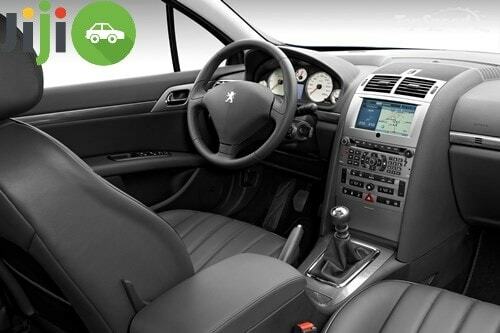 However, the newer alternatives like the Citroen C5 and Ford Mondeo are better looking and the Peugeot is no longer as striking as it once was. On the plus side, it is well equipped, comfortable and has a five-star crash safety rating while there are some excellent diesel engines available. The model was mildly revised in September 2008 with a tweaked front end and rear bumper along with specification changes and a new SR model. 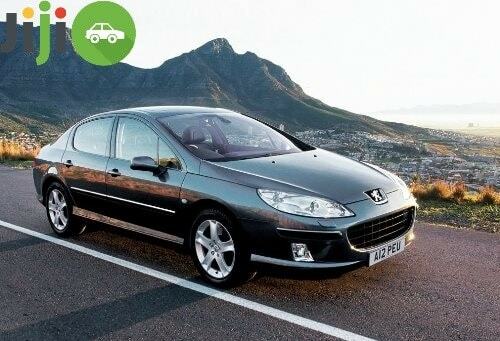 The 407 engine range starts with the entry-level 1.8-litre petrol with 125bhp. It's a decent unit but can get noisy when worked hard or at motorway speeds. There are two larger units - a 2.0-litre and a 2.2-litre (with 143bhp and 163bhp respectively) both of which offer good performance although they aren't particularly economical, while the top of the range petrol unit is a 3.0 V6. The latter is available with an automatic gearbox but while it is smooth and quiet, it's also very thirsty, averaging just 28mpg. The diesel engines suit the 407 better and even the 1.6-litre HDi with 110bhp offers decent poke (plus excellent economy), however it's the 2.0 HDi, which is the pick of the range thanks to strong in-gear performance along with good levels of refinement and a fuel economy figure of 48mpg. The 407 offers excellent levels of safety, with an impressive five-star score in Euro NCAP crash tests and a generous tally of equipment that includes up to nine air-bags (rear side airbags only being fitted to top of the range models). Other safety equipment includes an electronic stability control system to lessen the chance of it sliding or losing control in slippery conditions. The 407 launched with four trim levels - S, SE, SV and Executive. The most basic S, which is the only trim level offered with the 1.8-litre engine, is fitted with climate control, a trip computer, electric front windows and a CD stereo. The SE adds an auto-dimming rear-view mirror, tyre pressure sensor, electric/folding door mirrors, automatic lights and wipers, rear electric windows and dual-zone climate control. A luxury pack adds part-leather electric seats and parking sensors. The SV model adds a CD auto-changer, electric seats and parking sensors to that of an SE, while top-of-the-range Executive models also get leather upholstery, heated seats, xenon headlights, cruise control, rear sun blinds and rear side airbags. SV and Executive models were eventually dropped from the line-up, with Sport and GT models taking their places. Want to become an owner of such a beauty but don't know where to buy it? 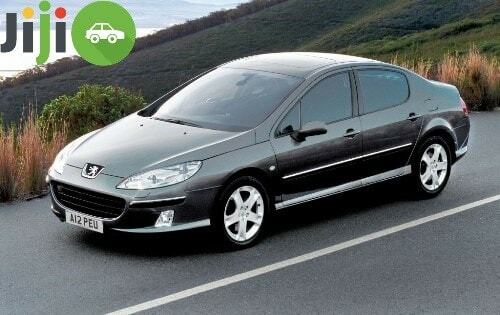 Buy Peugeot 407 on Jiji! Here you will definitely find anything you were ever looking for and at the lowest prices! Jiji is the largest Nigerian marketplace that has a great reputation! Don't hesitate to visit Jiji website! Luxurious car but 607 does it for me.